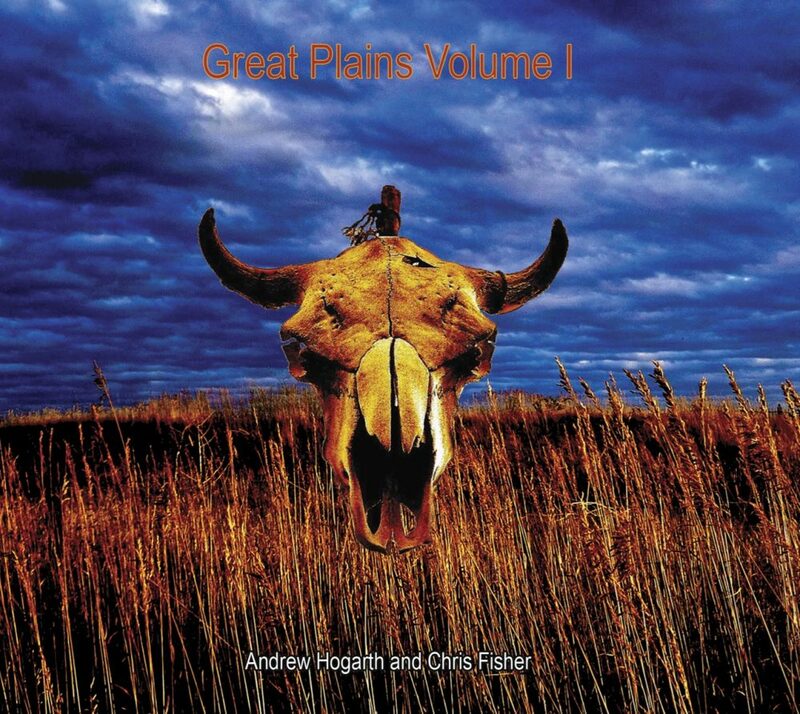 Andrew Hogarth – Introducing Great Plains Volumes I & II. To celebrate and coincide with the release of Great Plains Volume II Chris and I wanted to reissue our original album Great Plains so as to offer the listener the opportunity to again journey with us across that great expanse of the North American continent and experience the joy, despair, mystery and hope of those majestic plains. 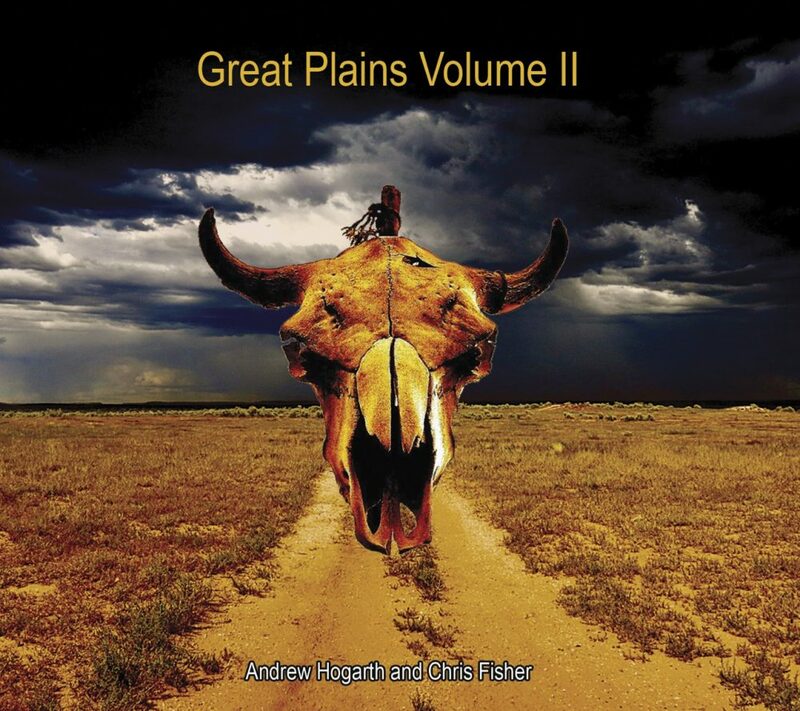 Accompanied by road trip imagery from 2008 through 2011 Great Plains Volume I is the culmination of a collaboration between a musician and a storyteller. Oral tradition, travel, Native American and Plains War history are interwoven with observations of love, life and universal struggle. Ultimately it is the triumph of the human spirit that shines through our stories, enriches our music and I believe is the soul of our album. The original album featuring eleven songs was conceived and subsequently recorded over an eighteen month period from 2000-2001 under the guidance of producer and recording engineer Adam Barns at Artarmon’s Smokin & Jokin Recording Studio in Sydney, Australia. 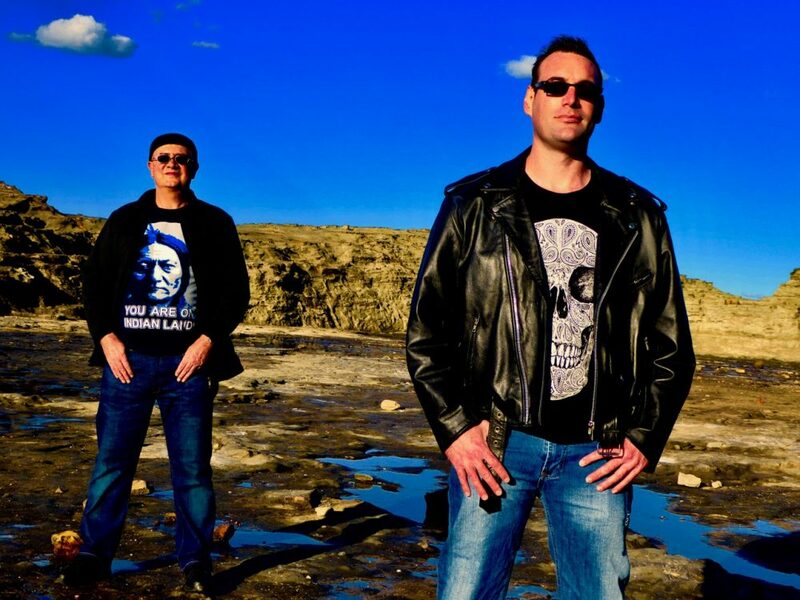 In the tradition of Buffy Saint-Marie, Robbie Robertson and John Trudell, Great Plains is a tribute to Native America and the Great Plains region of North America. The collaboration between Andrew Hogarth and Chris Fisher will take listeners on a journey of discovery that examines the universal themes of love and loss, life and death, and the importance of culture and tradition. Haunting melodies capture the nuance and soul of the Great Plains, while inspirational lyrics bring the people and characters to life. The album’s message will both engage and challenge the listener and, throughout, one is reminded of the fragility of the human condition and of the right to aspiration. Both artists are sensitive to the issues of equality and social justice for indigenous cultures, as well as the wider community, and this is reflected in the stories of the Great Plains. Historical events, inspirational leaders, contemporary thought and personal experiences are interwoven in a popular rock style that captures the mood of the land and the struggle and the power of the people synonymous with it. Above all, the artists seek to convey a sense of hope and a belief in the right to a purposeful future. Originally from Edinburgh, Scotland, Andrew has called Sydney, Australia, home since 1974. In pursuing his curiosity and passion for Native American culture, Andrew has ‘clocked up’ 32 years and 200,000 miles travelling the Great Plains region of North America from 1981-2013. He is, by any measure, one of the foremost chroniclers of the people, places and events that have shaped the Native American history of the Great Plains. His photographic collection, Powwow Native American Celebration was one of only fourteen art-forms worldwide selected for a three year national tour of the United States of America. The tour opened at the National Civil Rights Museum in Memphis, Tennessee in October 2000 and was exhibited in sixteen museums and galleries across thirteen states finally closing in October, 2003. Andrew is also the author of six books and two second editions dealing with Native American history. Their meeting was an accident but, it would seem, intended. 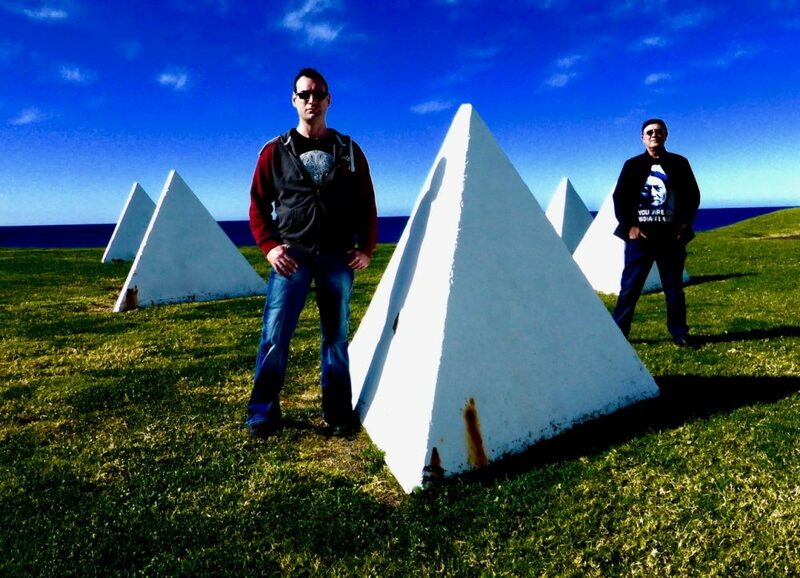 Andrew has immersed himself in Native American history; Chris has immersed himself in composing music and lyrics that address contemporary social issues – now together, they have produced a collection of songs universal in their message and compelling in their appeal. Chris Fisher – Acoustic, Bass & Electric Guitars, Harmony Vocals, Lyrics, Sequencer & Vocals. Andrew Hogarth – Design, Lyrics & Photography. Produced and Engineered by Adam Barns. 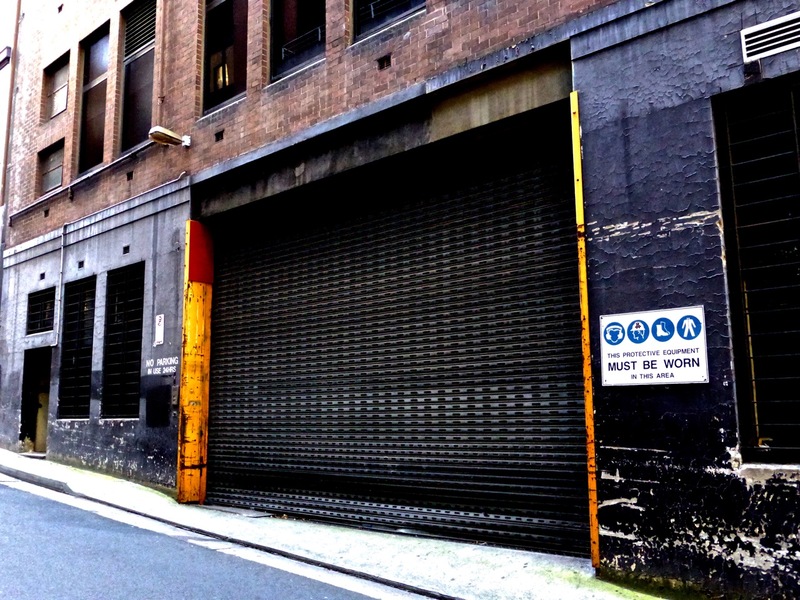 Recorded at Smokin & Jokin Recording Studios, Sydney, New South Wales, Australia. August 2000 & February – September 2001. Album Photography by Andrew Hogarth & Lily Fisher. Little Bighorn Survivors 1948. Courtesy of Bill Groethe. (Back Row, Fort Marion, St, Augustine, Florida 1875). Courtesy of John Sipes Jr. Family Oral Histories Collection. Sitting Bull 1885 by William Notman. Courtesy of Library of Congress. Lightning Creek Indian 1903. Courtesy of Wyoming Pioneer Memorial Museum. Spirit Warriors Bronze Sculpture by Christopher Collins. Album Booklet by Chris Fisher, Andrew Hogarth & Kim Vaughan. Executive Producers: Andrew Hogarth & Chris Fisher. and his warrior wife Buffalo Calf Woman (1844-1880). & Kim Vaughan, for their support during the making of the album. © 2018 AHP Music Publishing. P.O. Box 2013 Waverley, Sydney, New South Wales 2024, Australia. Hiring, Lending, Public Performances & Broadcasting Prohibited. All Trademarks and Logos Protected. On completion of Great Plains in late September 2001 Chris and I drifted back into the rhythm of our everyday lives looking to replenish our creative spirit and pursue individual dreams. Over the intervening years Chris concentrated on playing live music with his band Pulse 8 and continued to expand his mastery of various instruments. I divided my time between photographic projects and focusing my research on the Indian Wars of 1854-1890. With our lives taking us on very different paths it was some fifteen years before we met up again. Comanche Moon celebrating the life and times of Quanah Parker was conceived as the final destination in our eighteen year Great Plains journey. With lyrics and music written in 2017 we felt it a fitting salute to the often contrary nature of life on the Great Plains. As Chris fine-tuned the instrumentation and music for Big Hole and Children of the Mist we ventured back into the recording studio in December 2017 and wrapped up recording of the final three songs on Great Plains Volume II… Big Hole,Children of the Mist and Comanche Moon in early 2018. Harmony Vocals, Keyboards (Piano and Organ), Lyrics, Percussion & Vocals. Andrew Hogarth – Design, Harmony Vocals, Lyrics, Percussion & Photography. 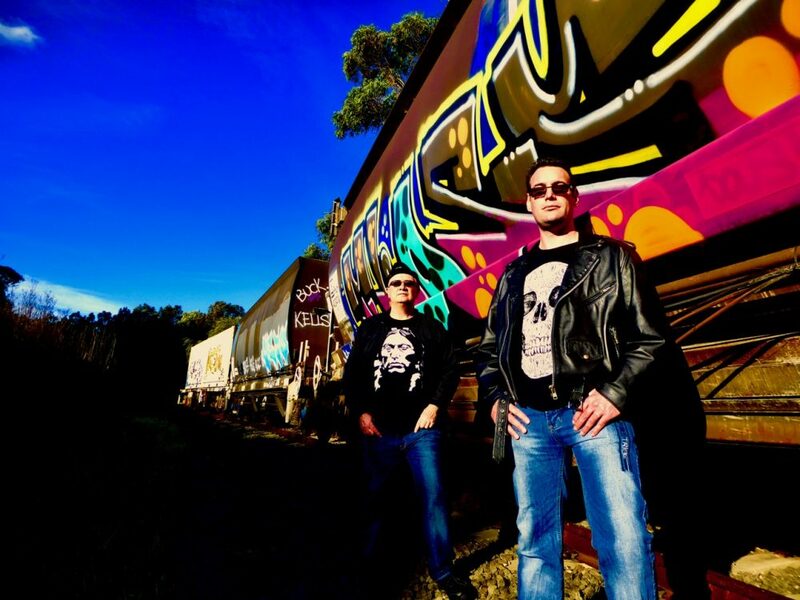 Recorded and Mastered at One Flight Up Recording Studios, Sydney, New South Wales, Australia. 27-28 August 2016 – 16-17 December 2017, 7 January, 2018 & 25 March, 2018. Album Photography by Andrew Hogarth and Lily Fisher. Quanah Parker Courtesy of the National Archives. White Feather, (In-Who-Lise). Nez Perce Woman – Unknown. Jack Little (1920-1985) and Shirley (Little) Brown Thunder (1933-2007). for their support during the making of the album. P.O. Box 213 Waverley, Sydney, New South Wales 2024, Australia.